Below are a selection of books, postcards and publications created by Strike a Light since 2007. Postcards created with reminiscence group on the theme of Courtship for an eight month long On the Pull exhibition at Brighton Museum. A ten week project reminiscence and photography art project for Adur District Council, West Sussex and WRVS Heritage Plus to promote community history and integration in Fishersgate. Filmmaker Si Mitchell also created a film for this project. Postcards were created in 2010 as an addition to the project. 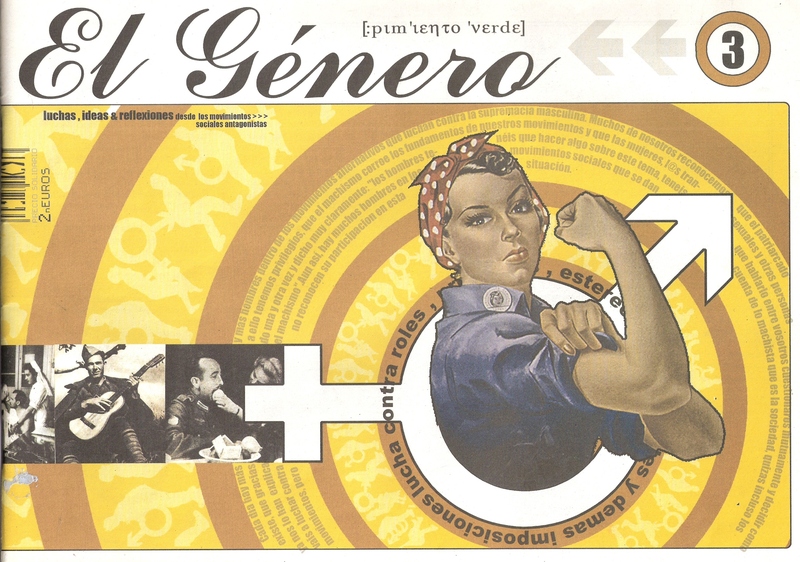 A Spanish language magazine about gender issues in Spain using text, cartoons and illustration from a variety of contributors. Books created from reminiscence sessions about clothing and fashion from 1930s to 1970s in Sussex, Brighton’s Black and Minority Ethnic elders community, the 60th Anniversary of Crawley new town, Portslade histories, and Eastbourne memories, for WRVS Heritage Plus.